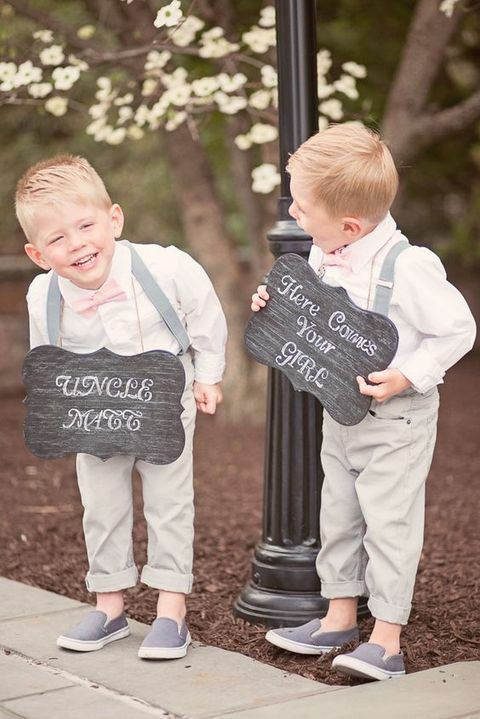 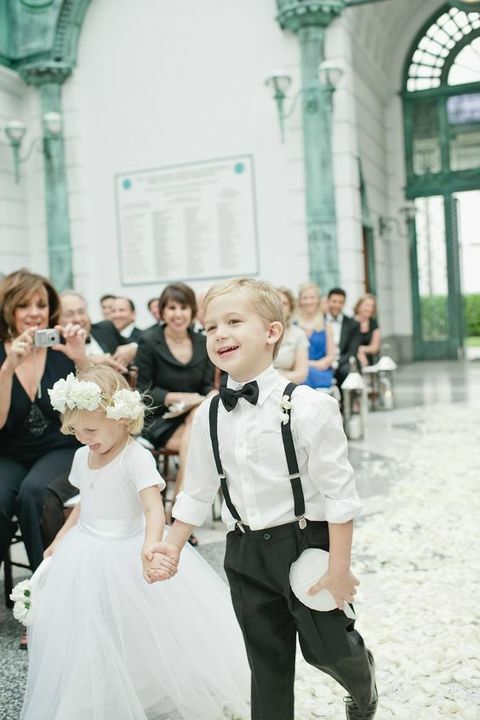 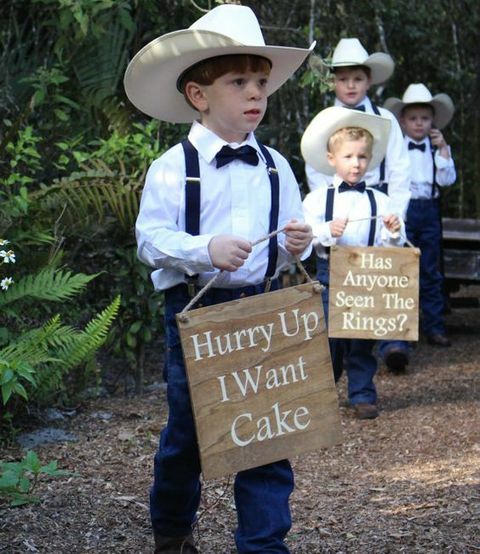 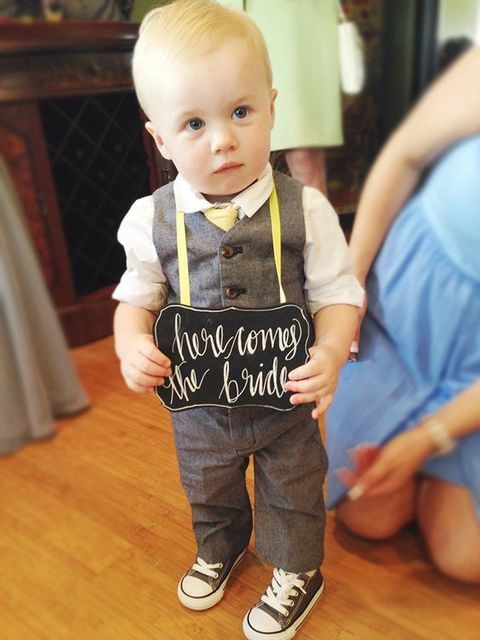 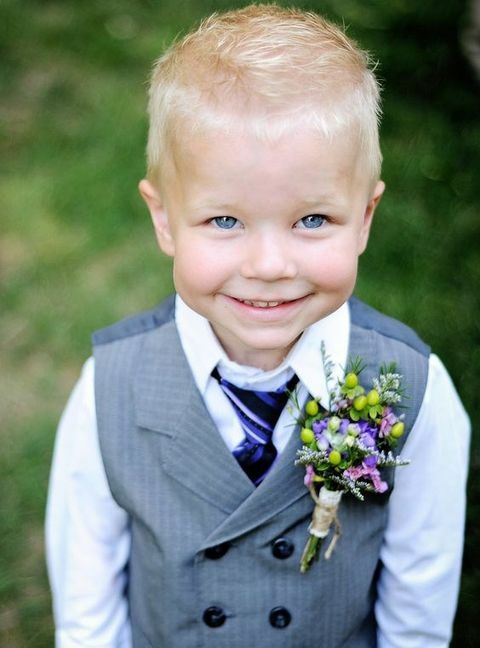 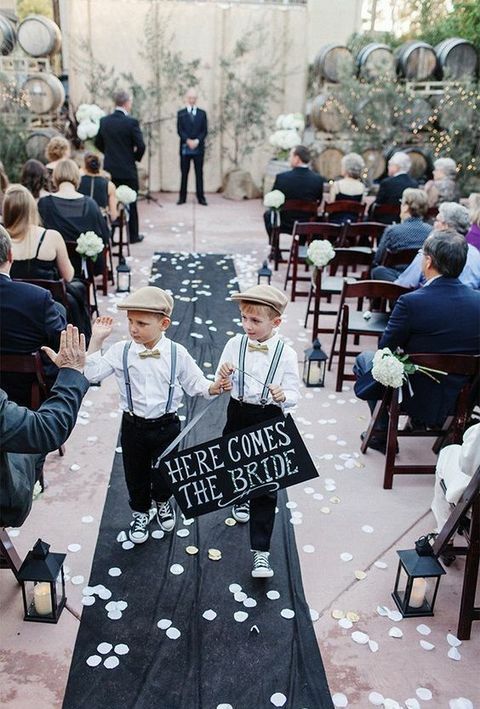 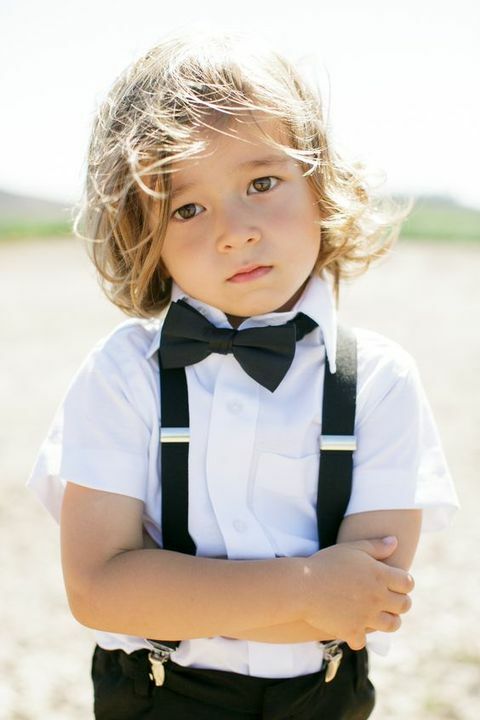 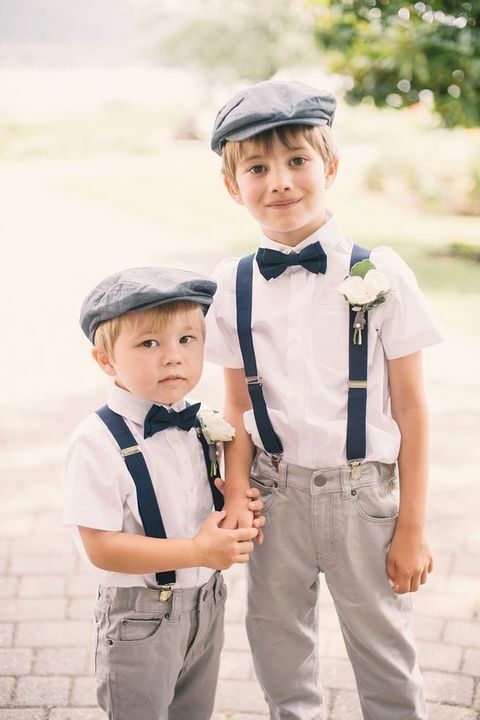 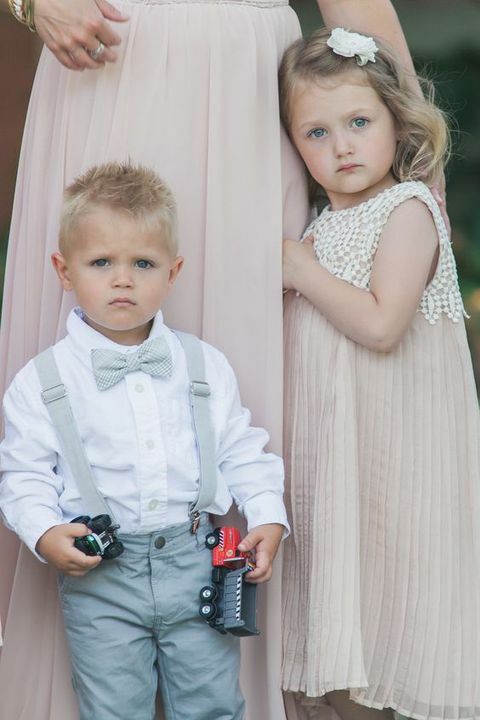 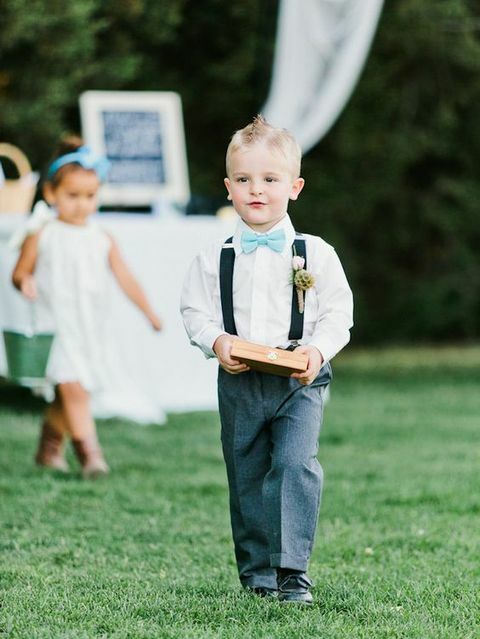 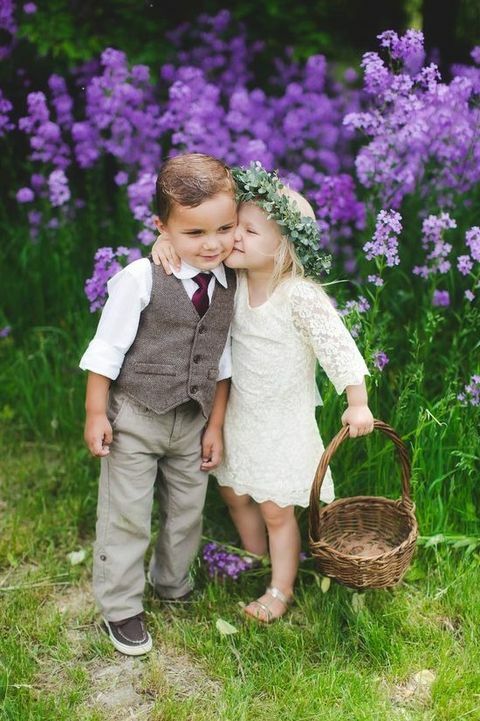 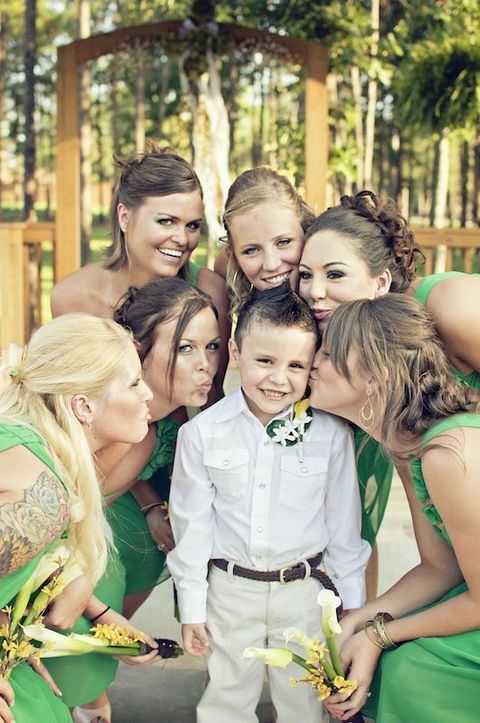 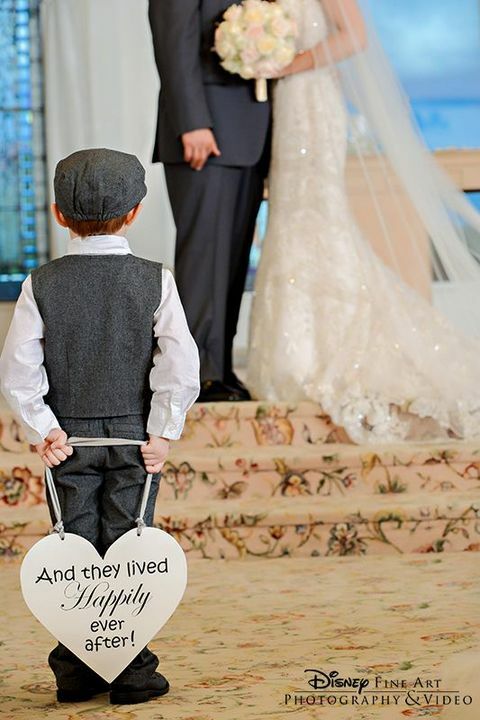 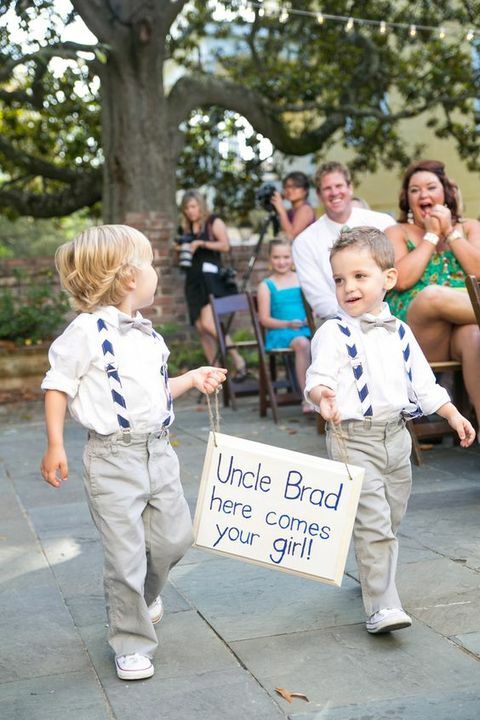 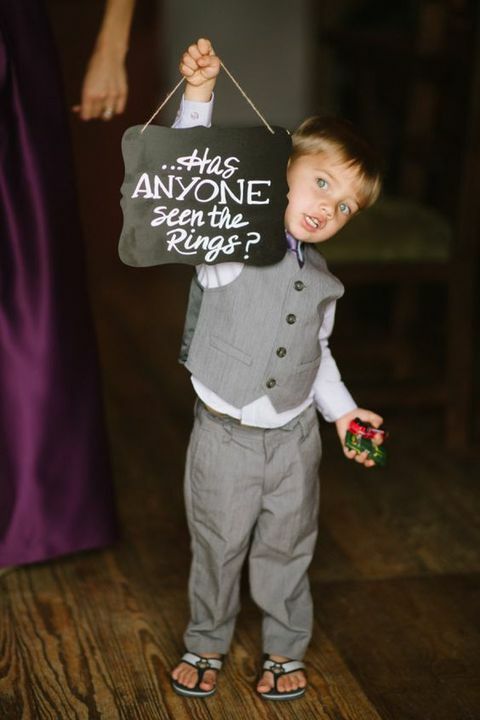 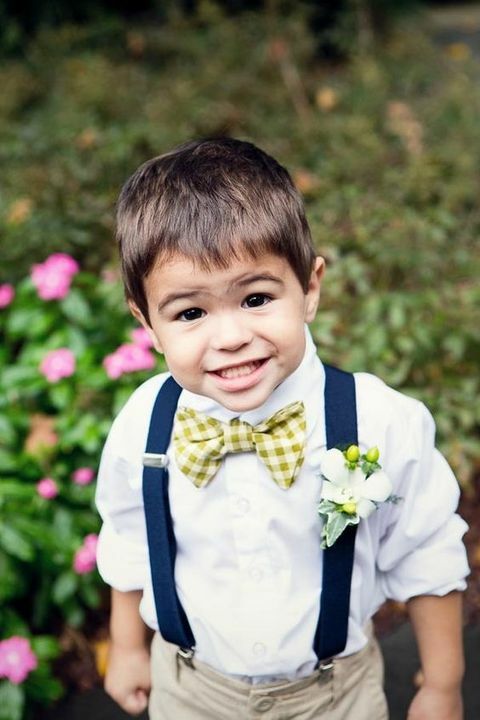 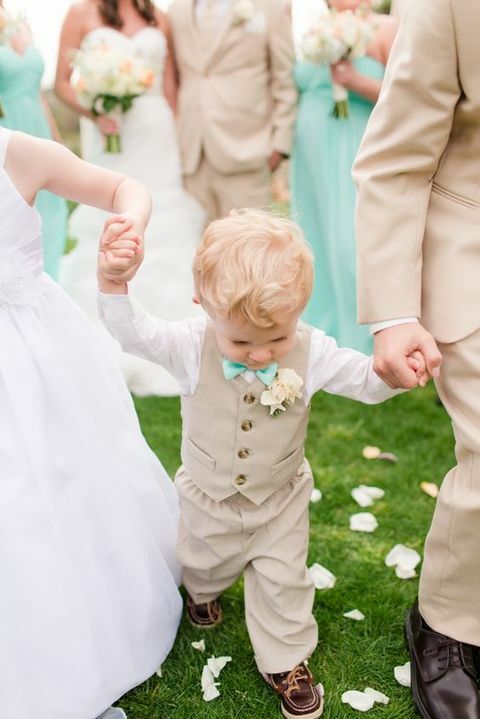 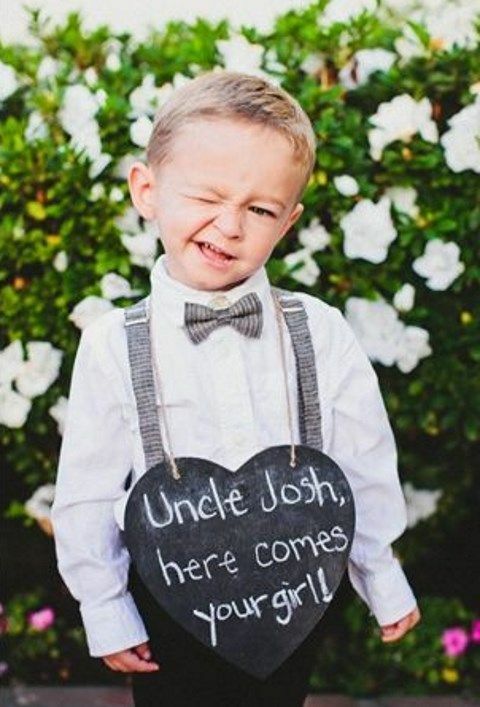 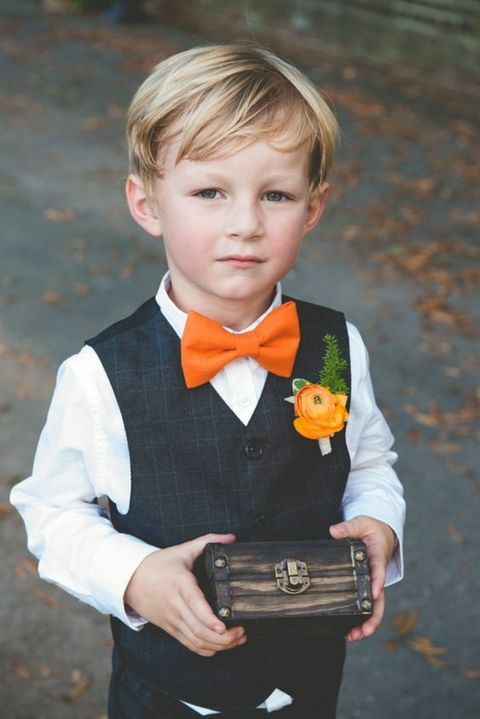 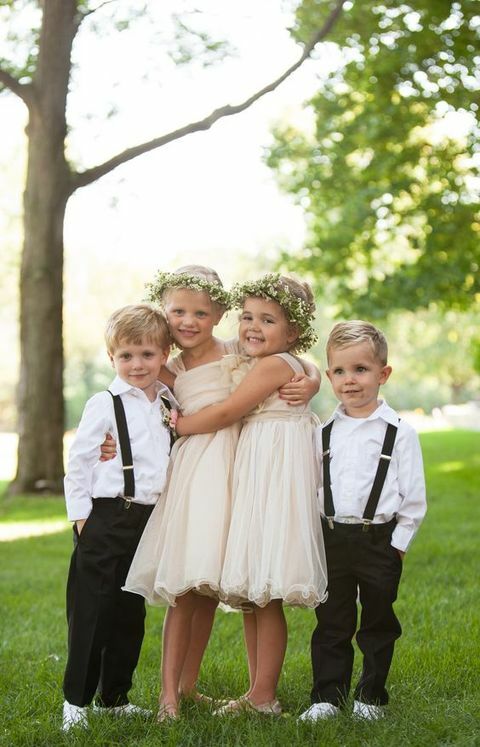 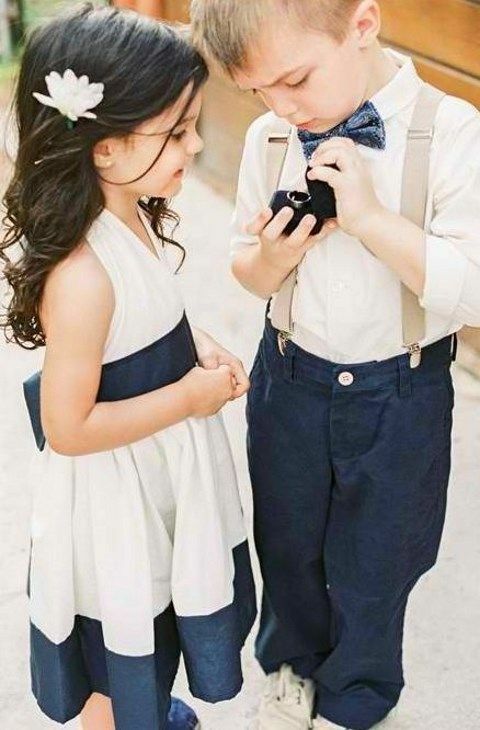 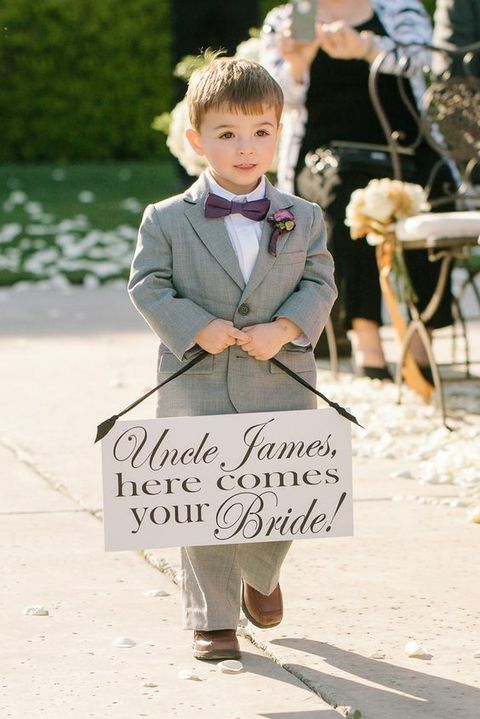 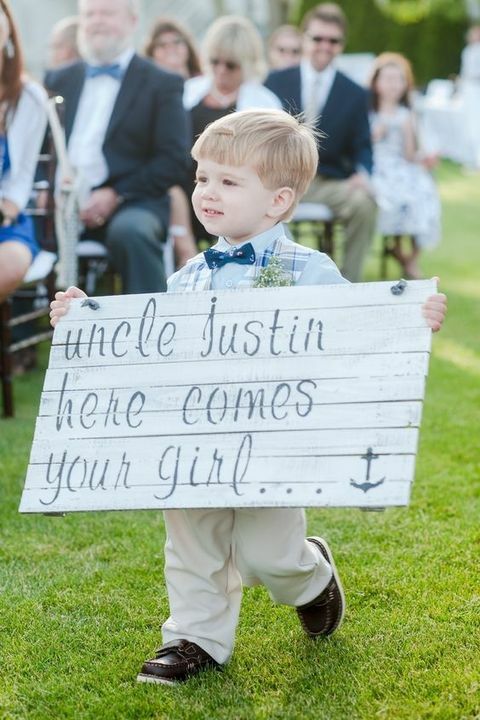 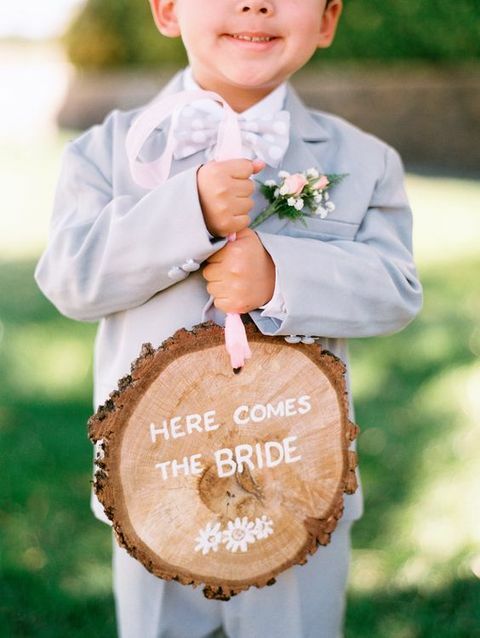 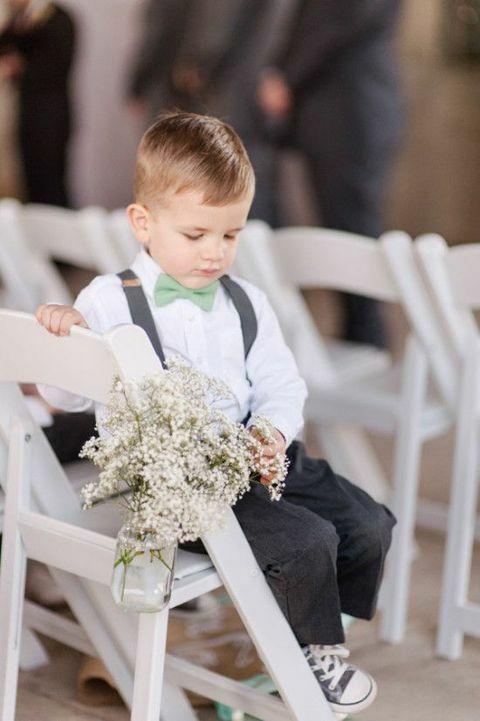 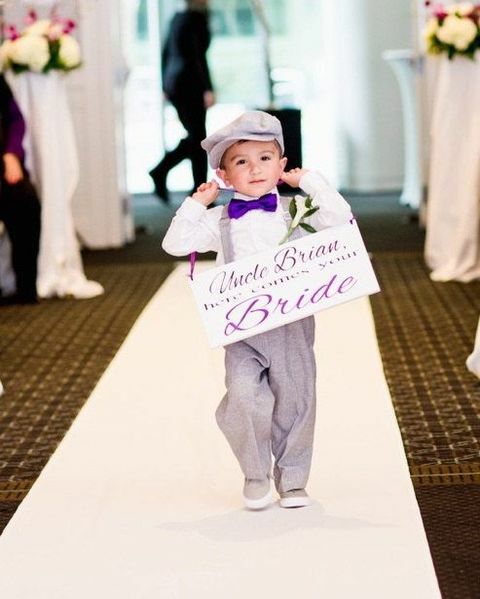 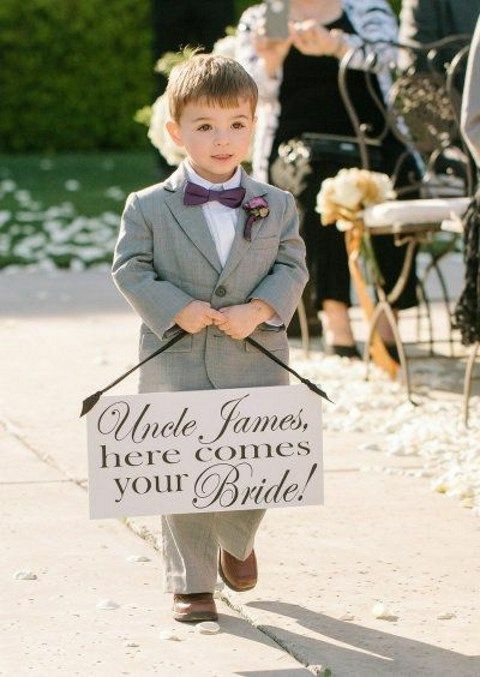 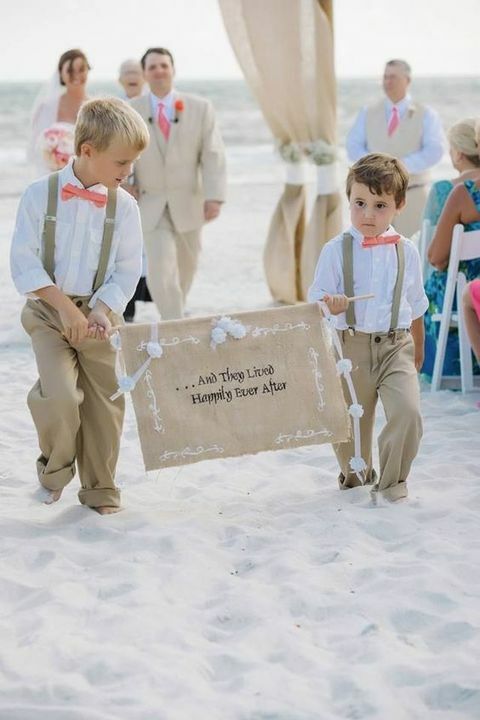 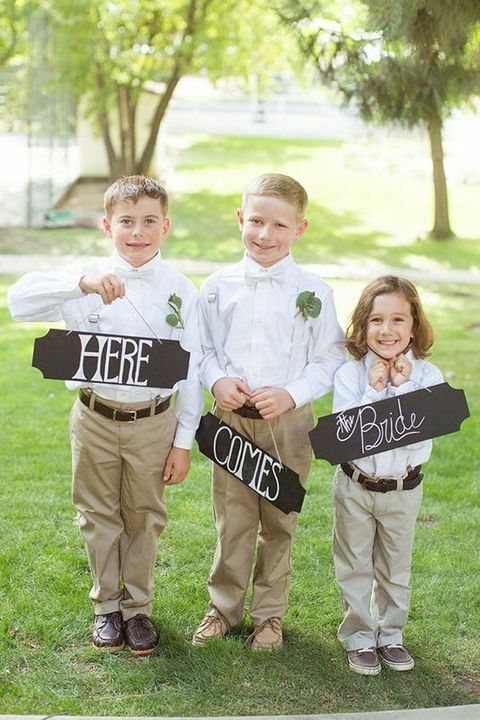 Ring bearers and flower girls are perhaps the cutest at any wedding, and as for flower girls – we’ve already spoken of them, so today I’d like to share stunning ring bearer looks. 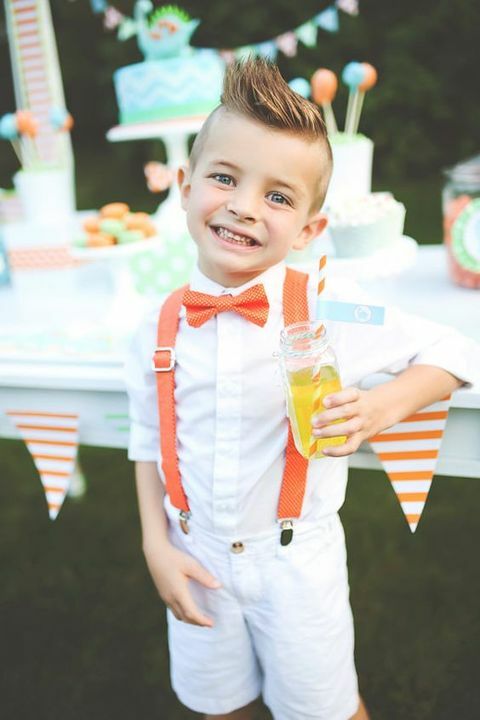 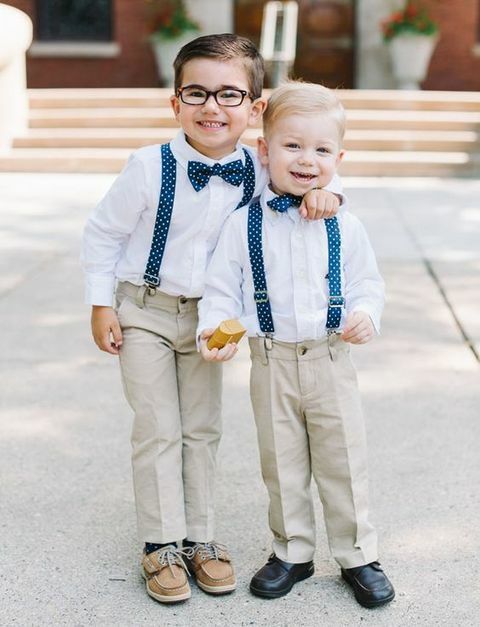 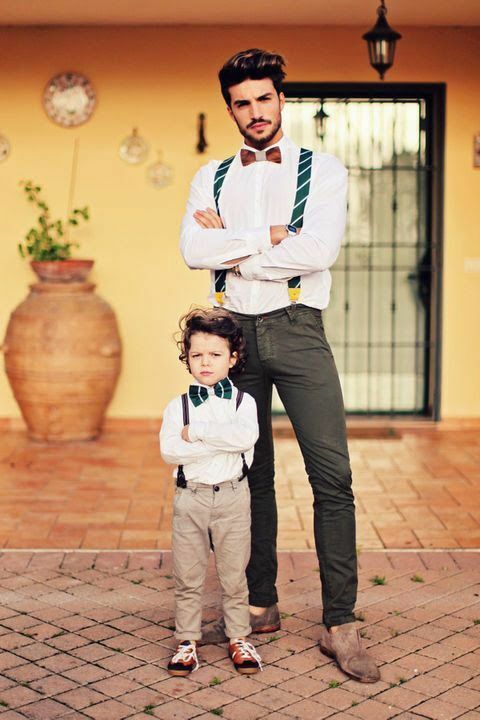 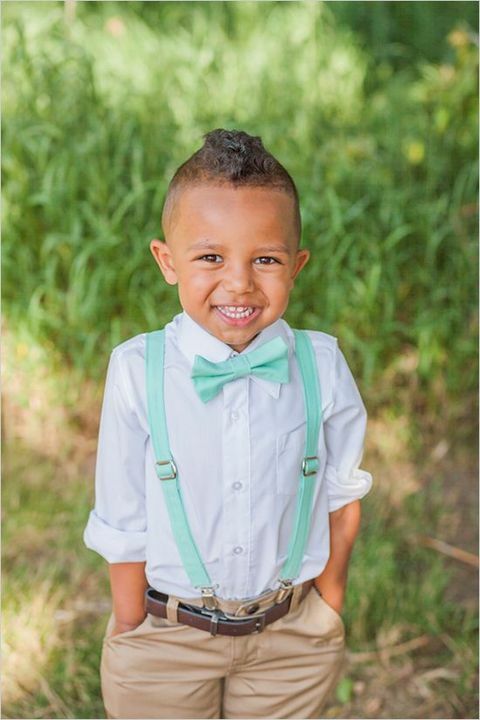 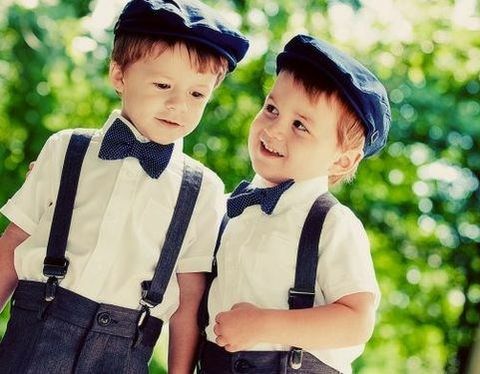 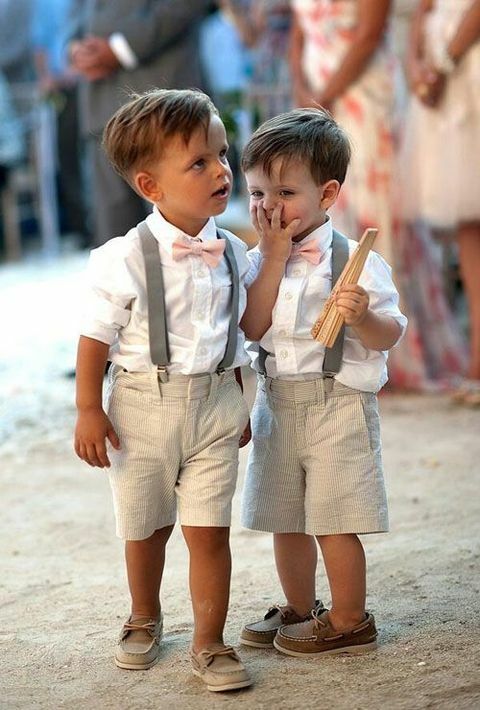 These handsome little guys will look amazing dressed as grown up men – in suits, pants, vests, ties and bow ties, with cool hairstyles. 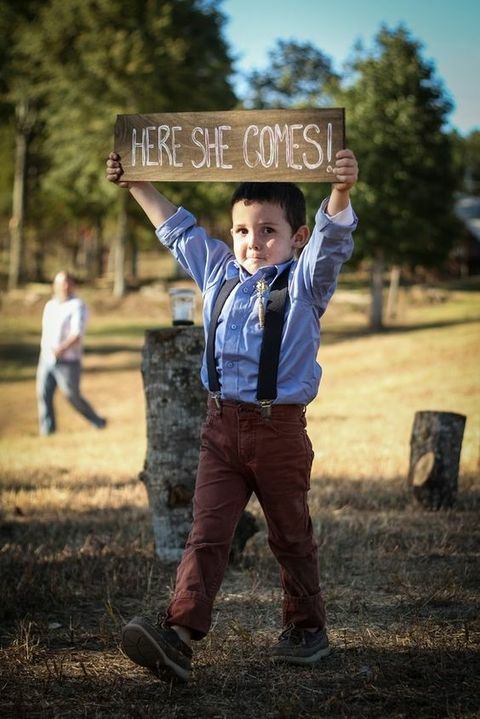 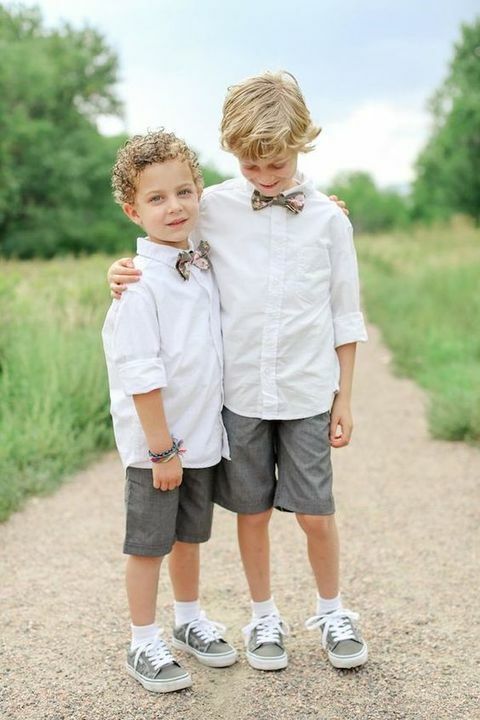 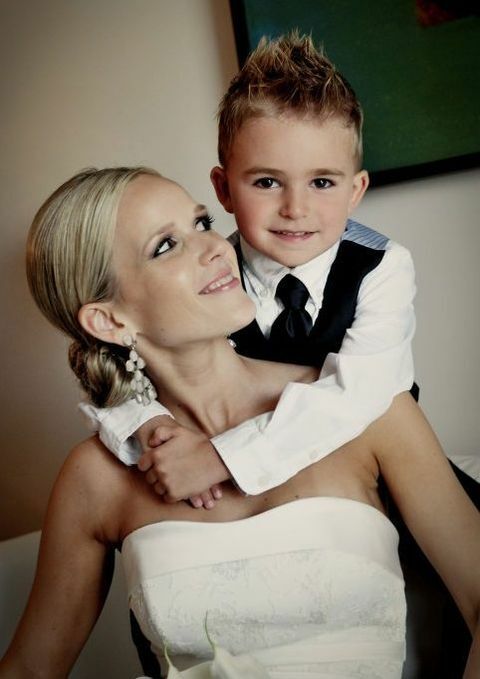 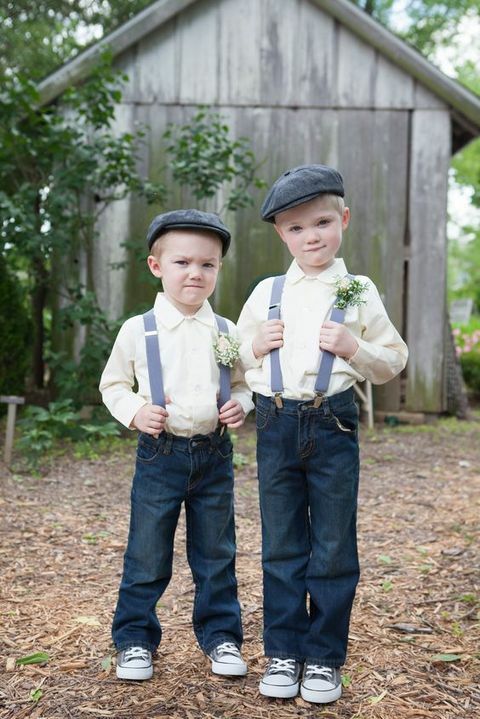 One more idea is to dress the little boy like the groom and make a couple of cool pics of these two together. 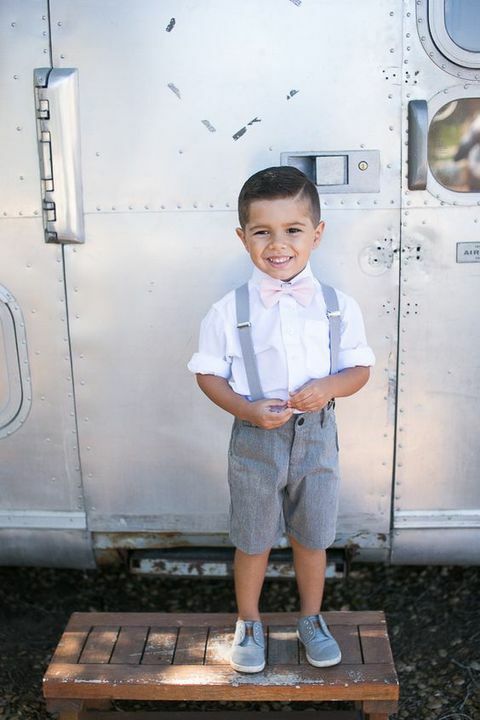 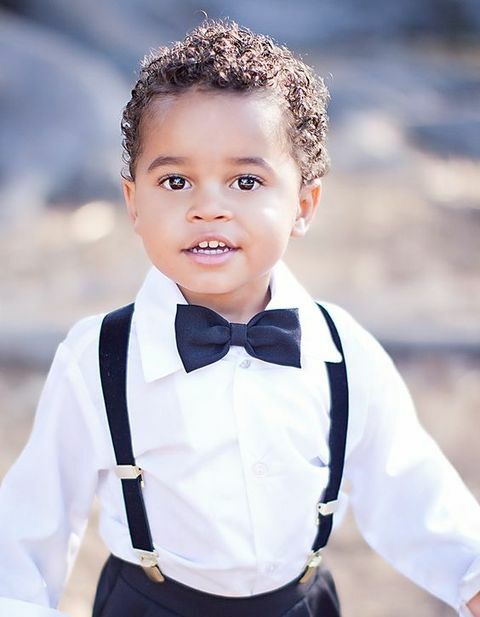 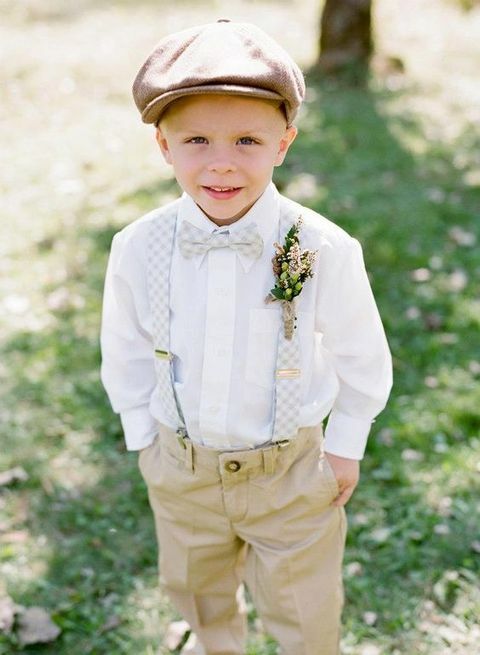 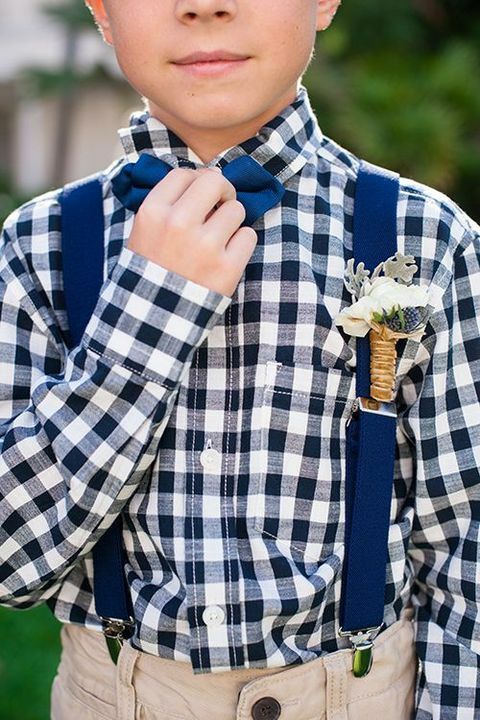 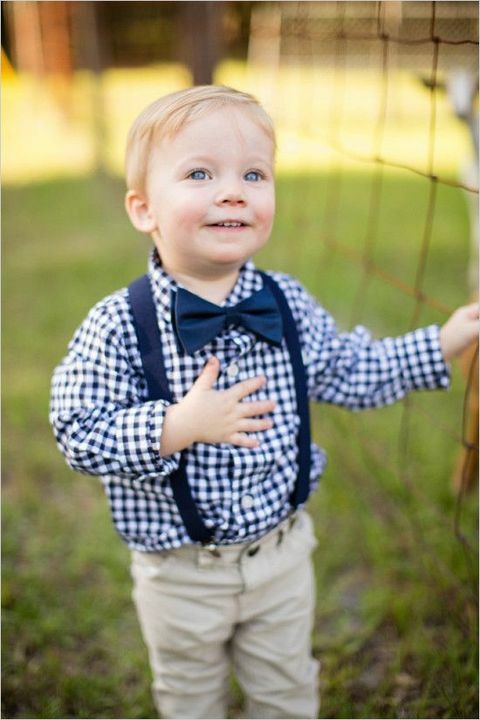 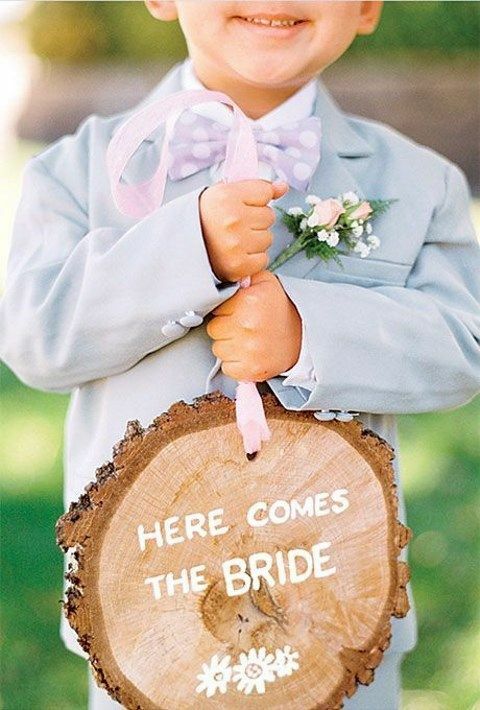 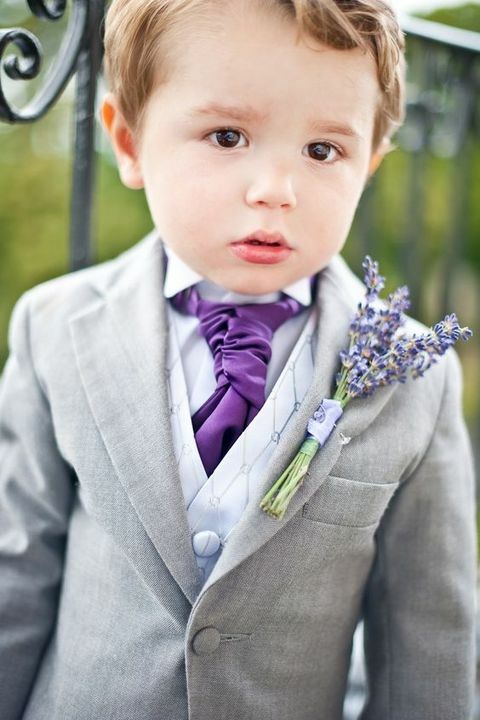 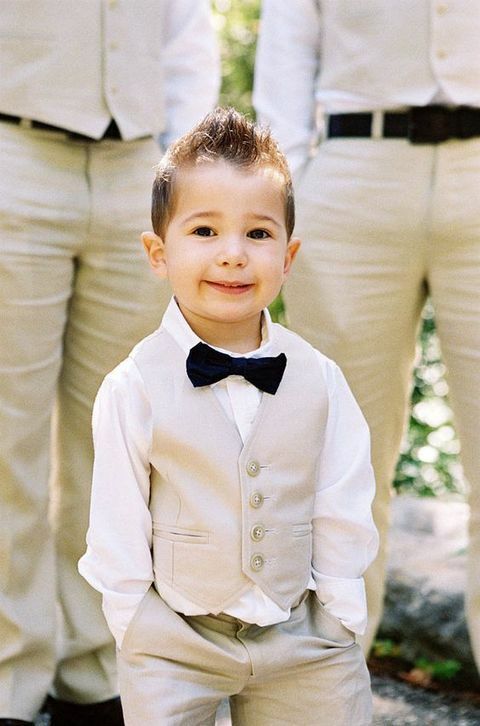 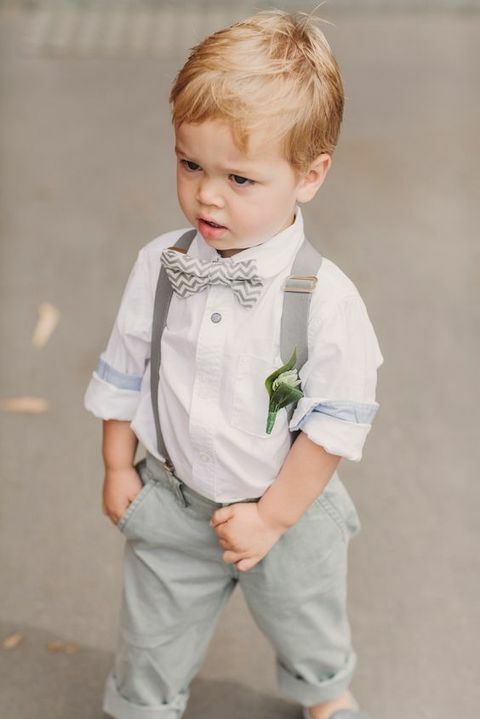 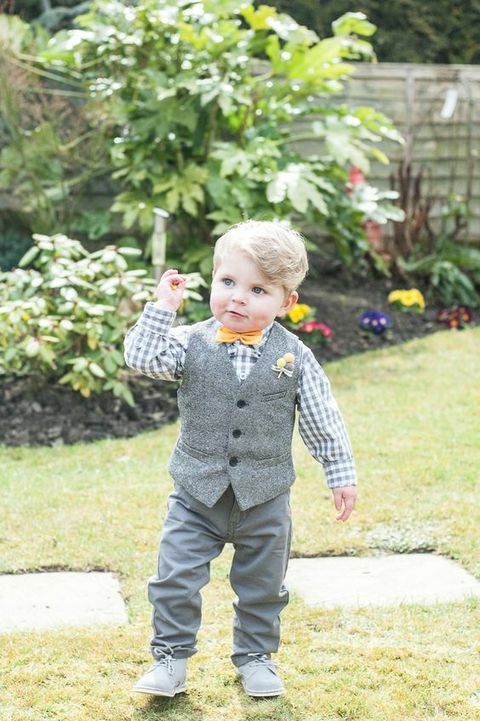 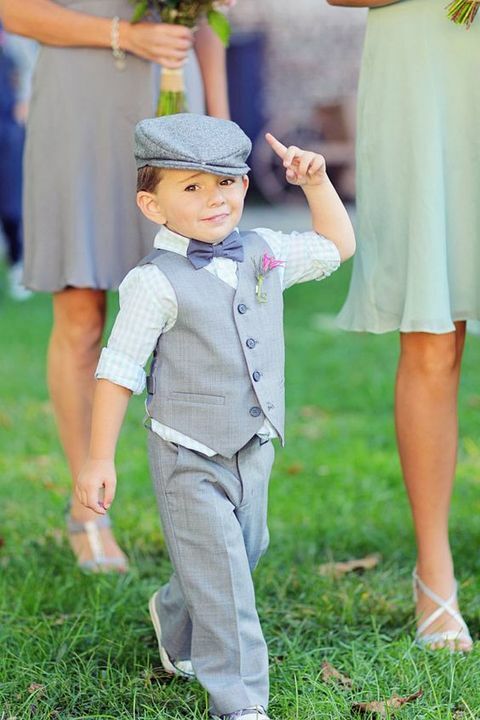 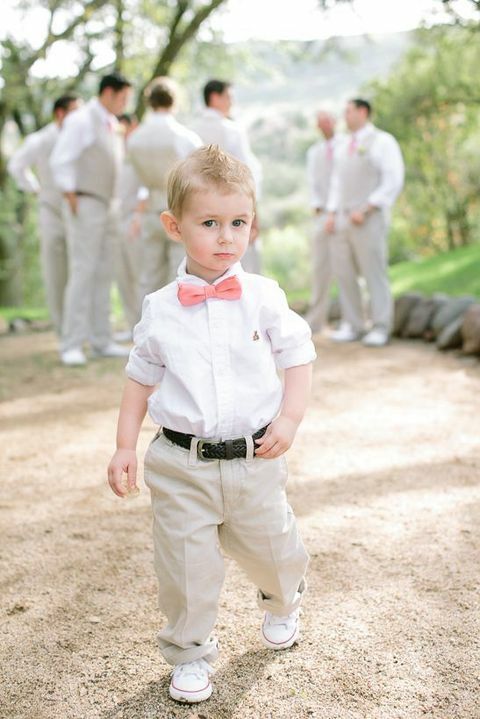 Dressing the little prince consider your wedding theme and style and continue it in the outfit. 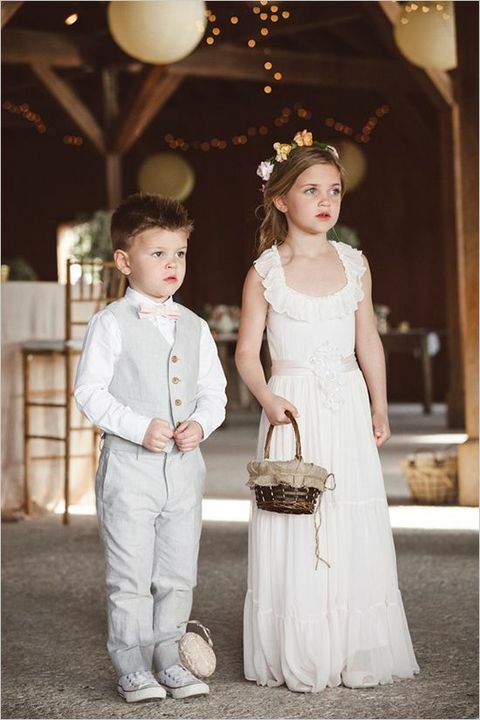 Get ready to swoon over the striking photos below!